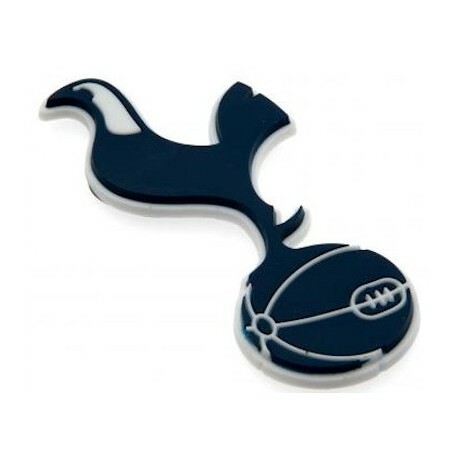 Tottenham Hotspur F.C. team crest 3D rubber fridge magnet. 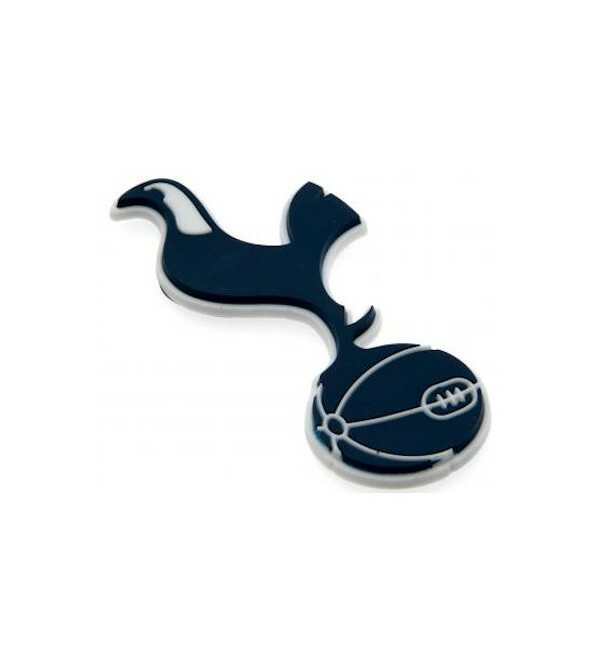 Official Tottenham Hotspur FC club merchandise.